Spotify acquires two major podcast companies in bid to become "world’s leading audio platform"
Spotify has made a bold move in the battle for streaming supremacy with the "strategic acquisitions" of two media companies that focus exclusively on podcasting. Following a very public power play, the Swedish giant now has Gimlet Media Inc. and Anchor under its green-and-black umbrella. The former is a podcast network and digital media company with shows like Reply All, Crimetown and StartUp on its roster, while Anchor is a podcast production app for users to produce and distribute their own shows. Spotify CEO Daniel Ek announced the news via a blog post entitled 'Audio First' in which he noted the company's expectation that a significant amount of people will be listening to non-music content on the platform in the near future. 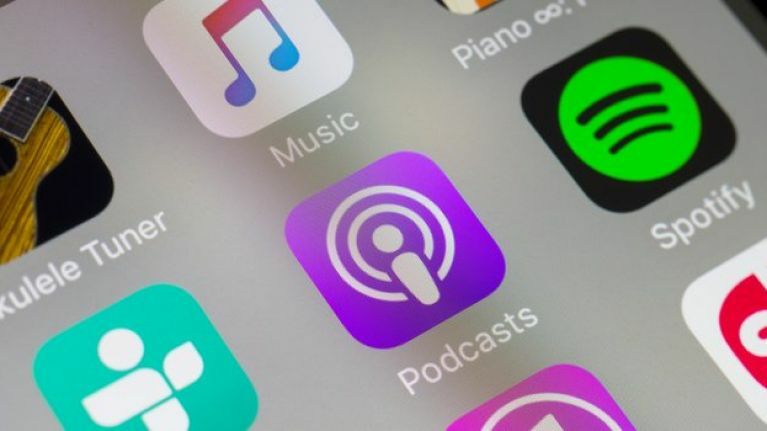 Despite very loudly banging the spoken word drum - the intention is to become the leading producer of podcasts across the globe - Ek said that music retains a huge level of importance for Spotify. "Our core business is performing very well," he stated. "But as we expand deeper into audio, especially with original content, we will scale our entire business, creating leverage in the model through subscriptions and ads.